Hotel and cabins Campo Bello:. We advise visitors to bring food and drinks as there is only a small kiosk which sells the basic consumer goods. It is allowed to bring food and drinks. It is also recommended to bring pillows and duvets as it can be very cold at night. The access to the hotel is a little difficult, especially in the rainy season, since the access road is not attached. A 4x4 car is recommended. The sign posting from the access road to the Cerro Verde National Park is quite sufficient. The prices of Cabañas are between US $ 40 to US $ 80 based on the type of cabin and the number of guests. 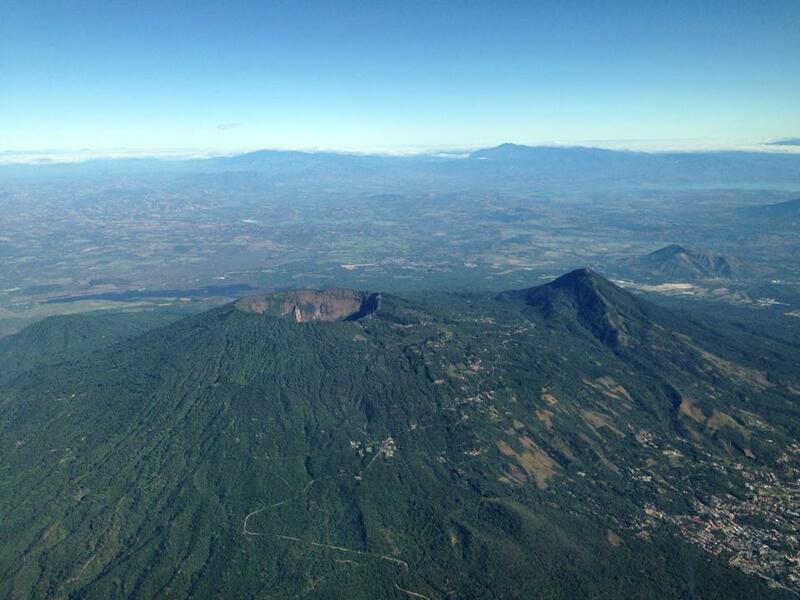 ​The main activities in this place are trips to Volcano Santa Ana and Volcano Izalco. 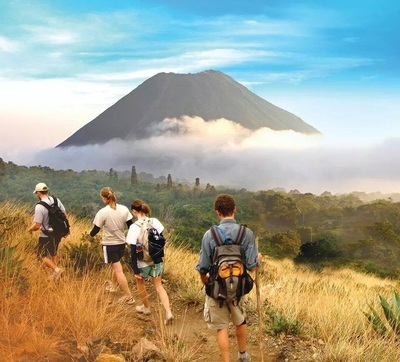 Walks and hikes with guides are organized every day by the National Park Cerro Verde. The start of the hike is at 11am from the House Salvanatura, only a few minutes away from the hotel. ​An impressive natural area near Cerro Verde National Park, which has one of the best sights in El Salvador par excellence. The Cabañas are in the middle of the park, and have a breathtaking panorama view of the volcanoes and Lake Coatepeque. Lake Coatepeque is one of the most beautiful lakes in the world, and was nominated as one of the new 8 world wonders. Among the most attractive activities in the area are hikes to the two volcanoes nearby Cerro Verde, Volcano Izalco and Volcano Santa Ana. 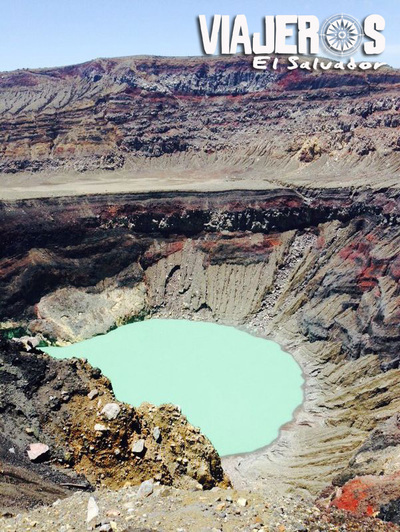 Also there are visits to the coffee plantations available, and water sports in Lake Coatepeque. For those wishing to spend a quiet day in the countryside and to enjoy the cool climate of the area, we recommend Cabañas Campobello, a few minutes from the National Park in the Volcano Santa Ana.